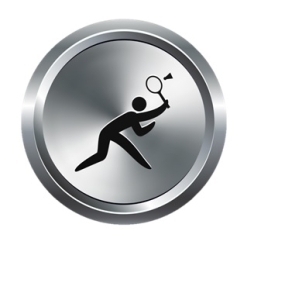 Need help running a badminton recreational program or intro to competititive? Not sure how to run your school’s badminton team? Let Sean’s wealth of experience and expertise take care of it. Contact Sean for more information or to see his availability. Note: All lessons consist of 55 minutes. 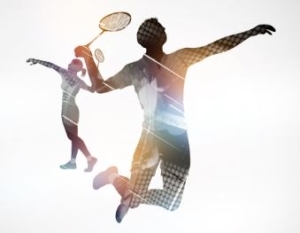 Want private badminton lessons at an affordable price? No need to rent a gym and pay over $100 for an hour of instruction. Sean has specialized nets that turn into regulation height nets and teaches in the squash courts. Great for 5-9yrs beginners. Contact Sean for more information. ***Prices include all court and coaching fees.